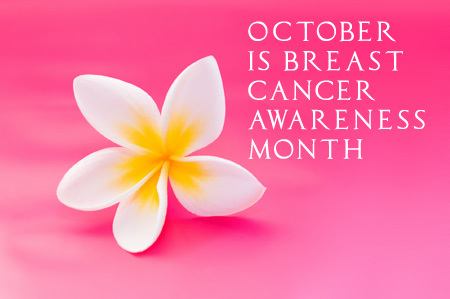 This month, national charities and local groups are doing their part to promote awareness about breast cancer, which impacts hundreds of thousands of women (and thousands of men) in the United States each year and is one of the leading causes of cancer death among women. Get educated. Educate yourself about breast cancer risk factors, symptoms, and information, including who it affects. Mayo Clinic, the CDC, and the American Cancer Society provide some great resources. Get examined. From self-exams to mammograms, being aware of breast health and changes is key to early detection. The National Breast Cancer Association offers a wealth of information from healthy habits and prevention, to detection and support. Get involved. There are many ways to get involved including local support activities, hands-on fundraisers, walks, and direct donations. Start with this list of organizations that participate in National Breast Cancer Awareness Month. Crown Prince encourages all of our customers and colleagues to maintain awareness about breast cancer in their families and workplaces, this month and throughout the year.